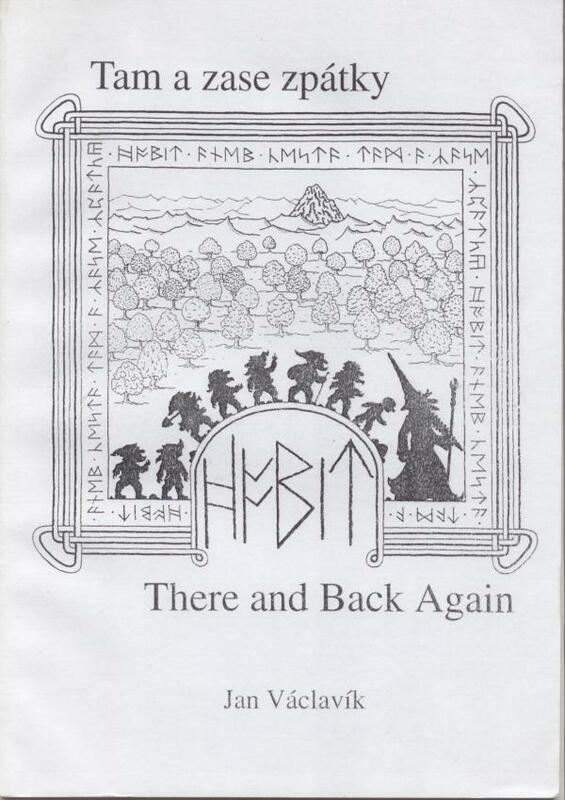 If you are not familiar with foreign editions, most Hobbit covers appear at Henk's website http://hobbithunter.nl/ or here in the Guide section. Browse around! There are so so many great ones. 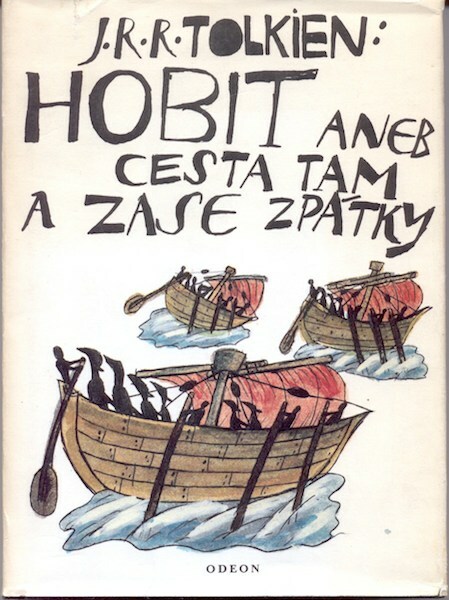 I really like this Czech cover. 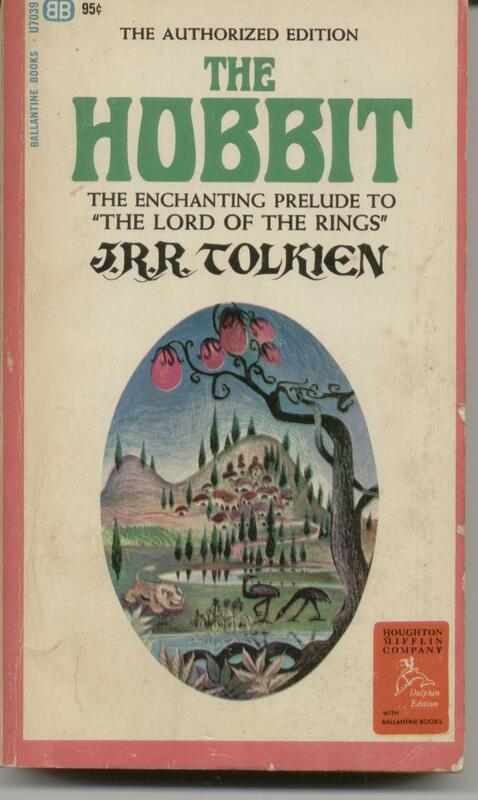 I suppose I could choose any number of copies that just have alternative covers to UK editions e.g. 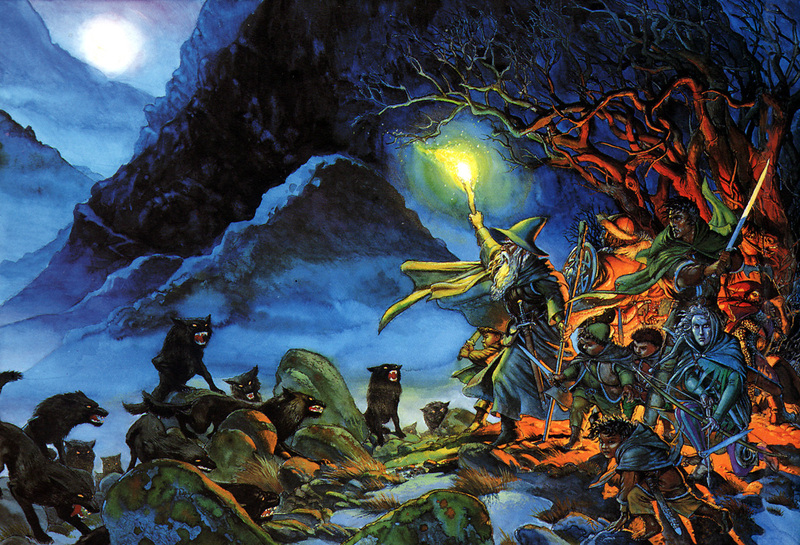 most modern non-UK copies of The Silmarillion have a different Ted Nasmith cover which sometimes works better. 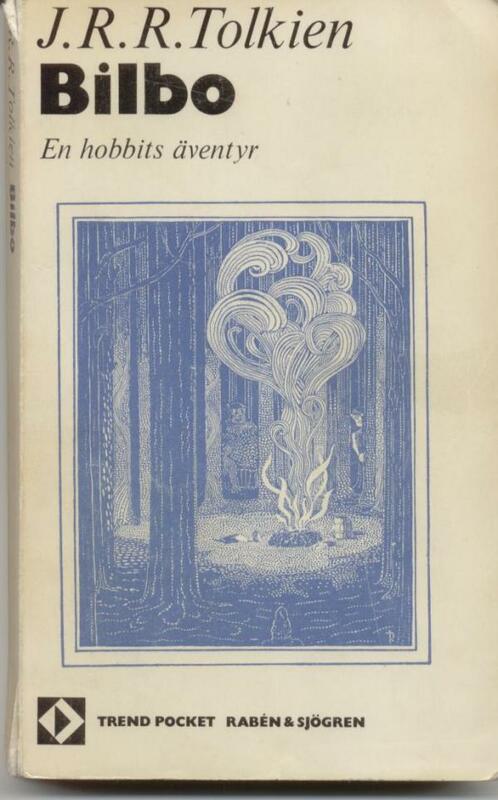 But I do like more design orientated covers like the two H's below; one Czech, one Swedish. 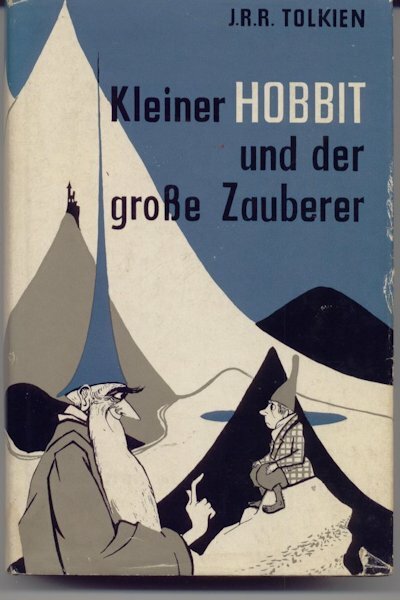 This German edition is my favourite Hobbit cover. 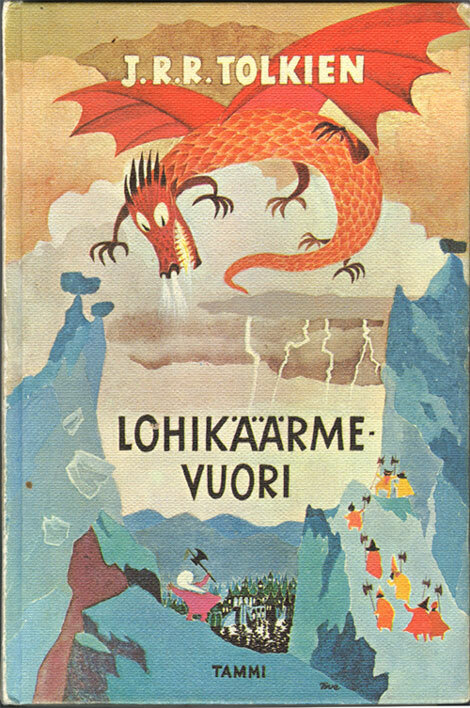 I almost chose that German cover... I love those colours. I saw it at the Greisinger museum and knew it was the one.